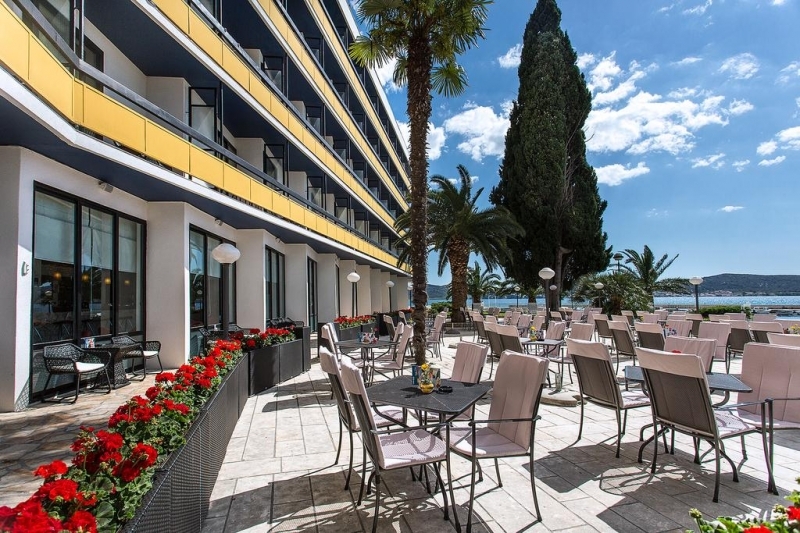 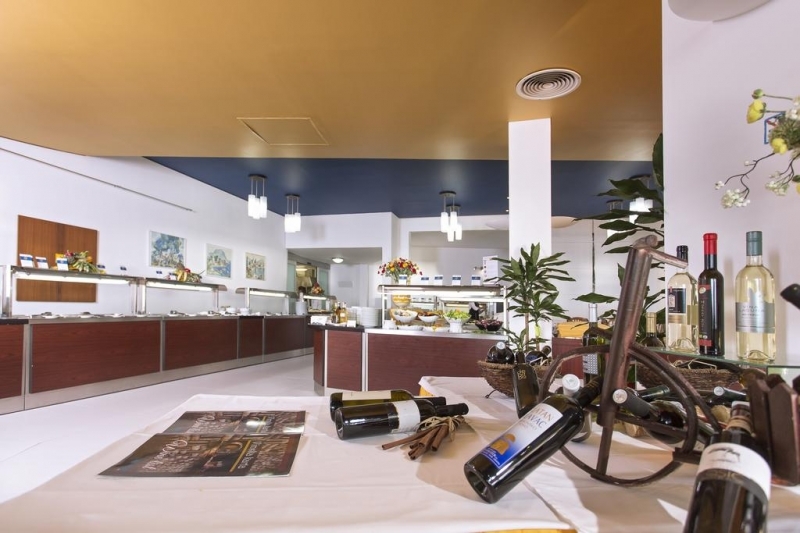 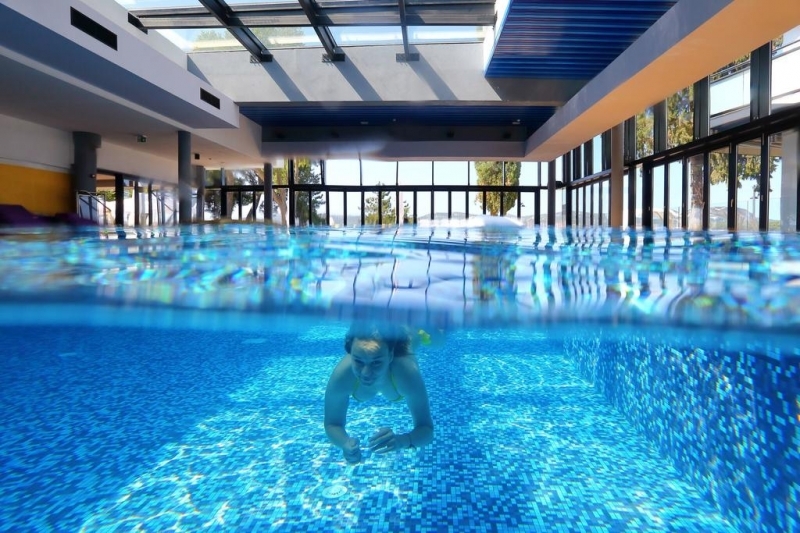 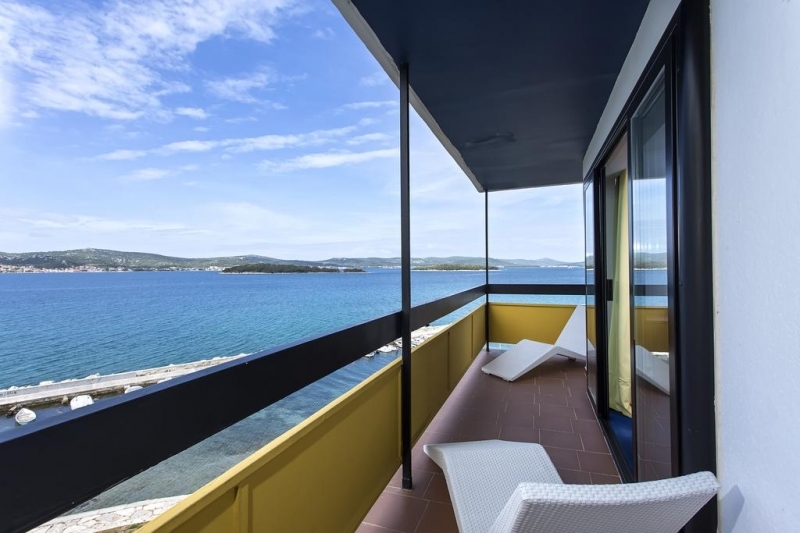 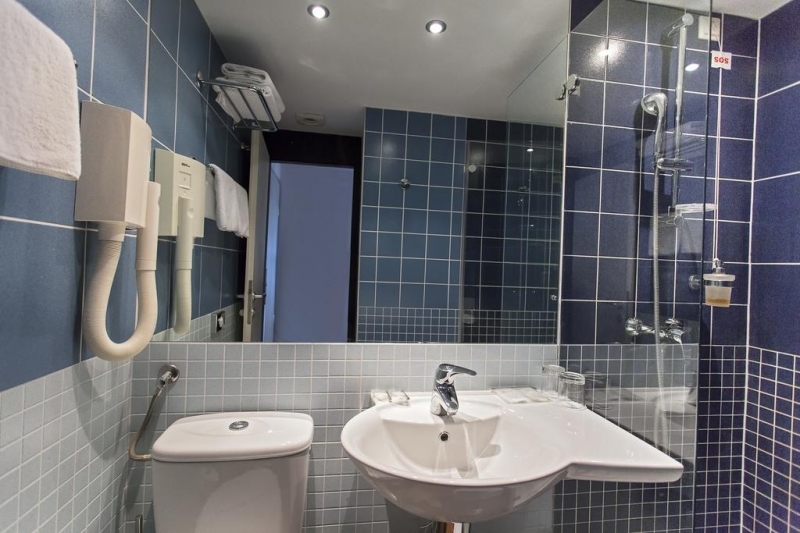 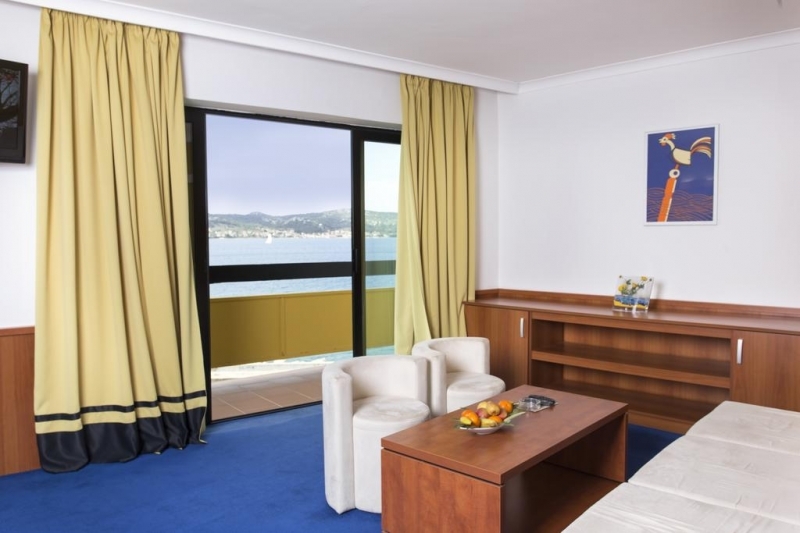 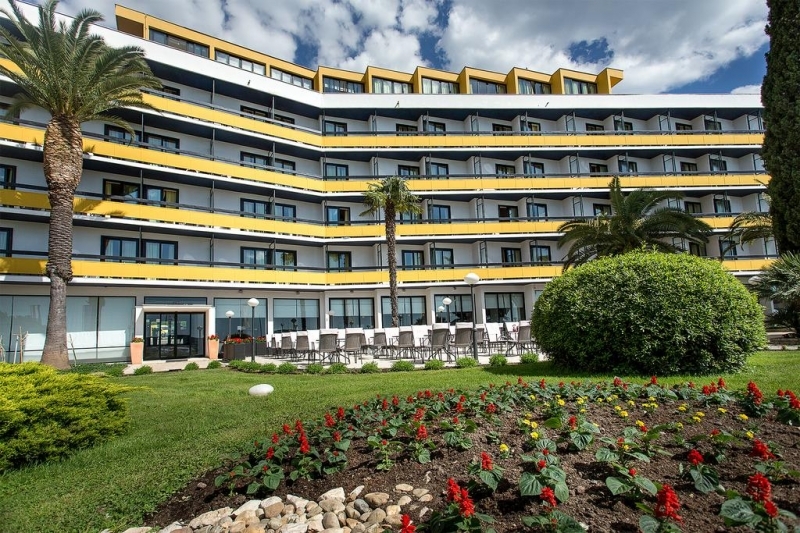 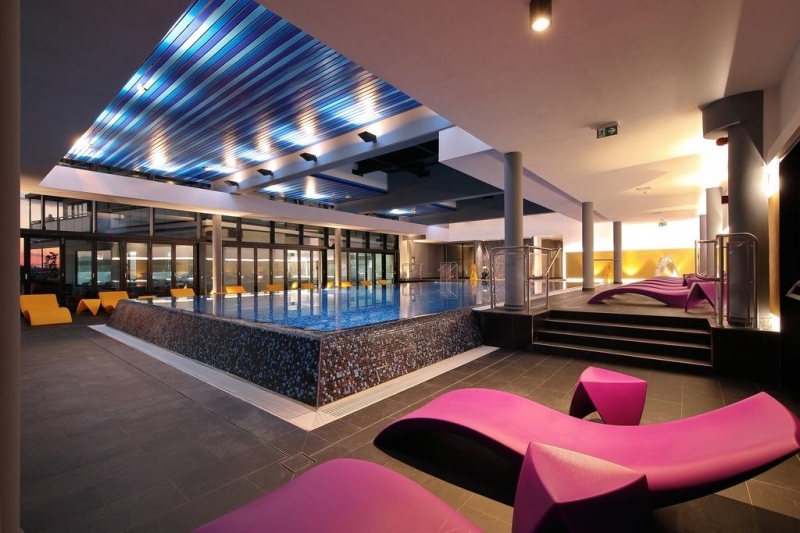 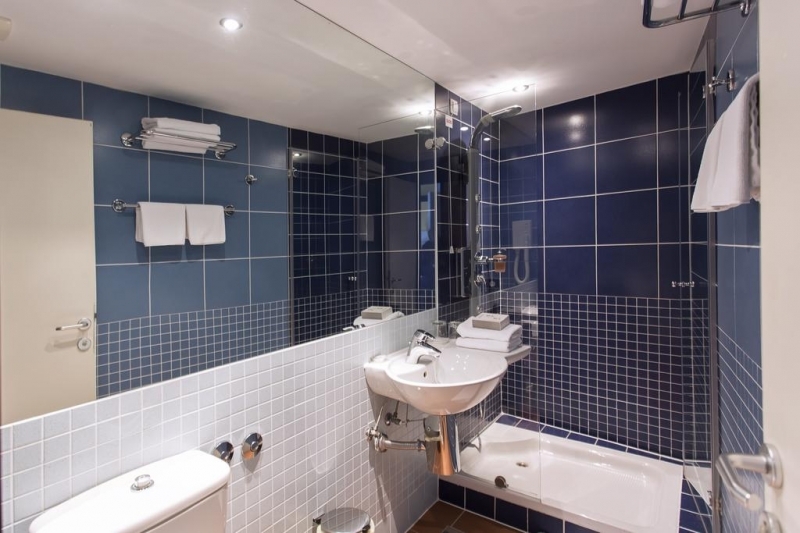 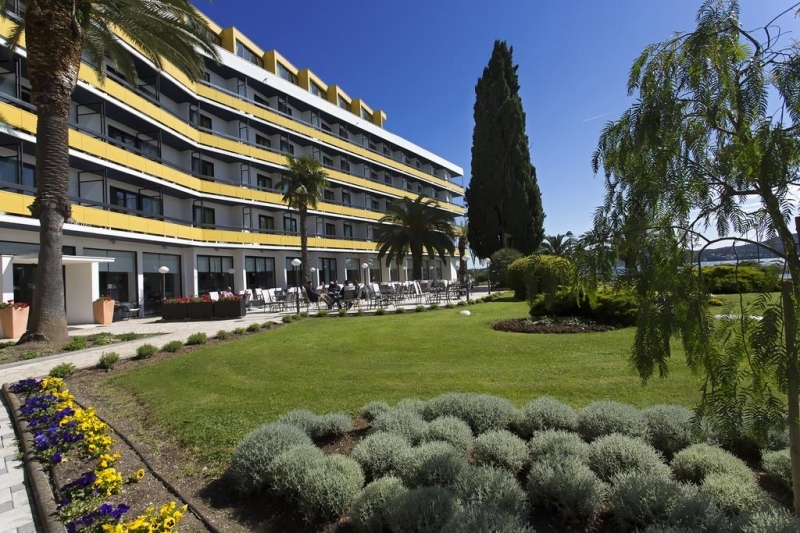 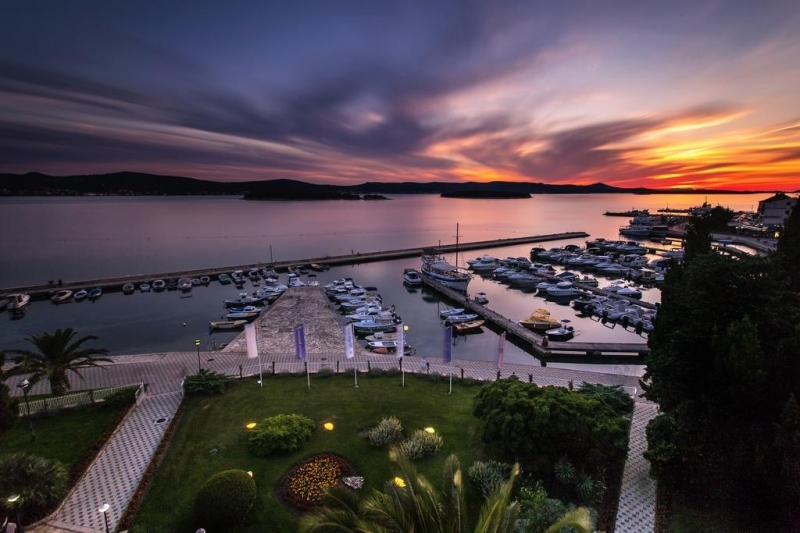 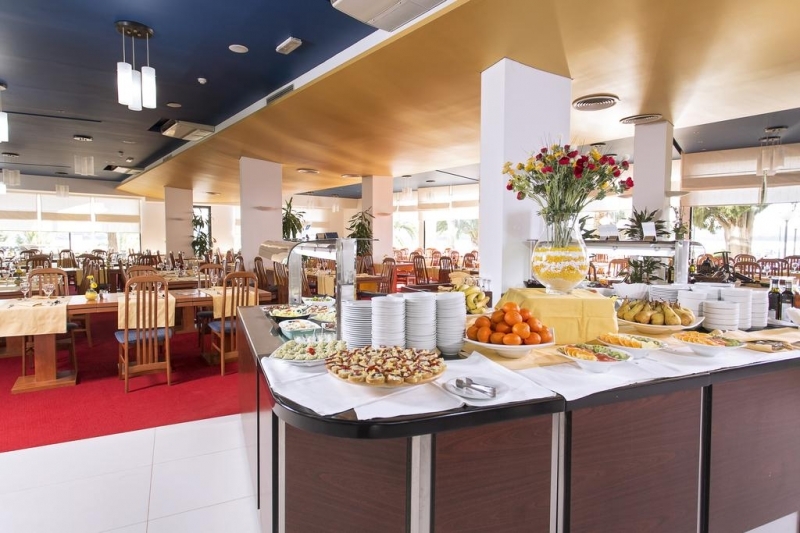 Ilirija Hotel is located on the sea front, close to the old city centre of the royal city of Biograd. 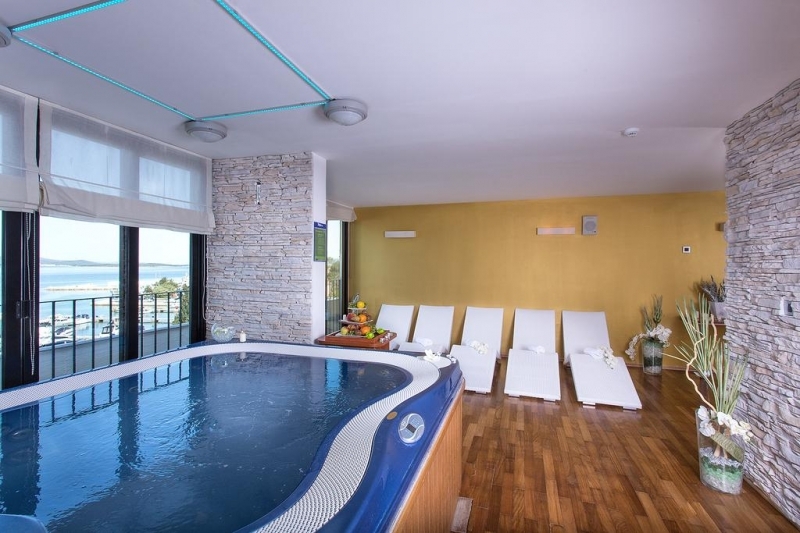 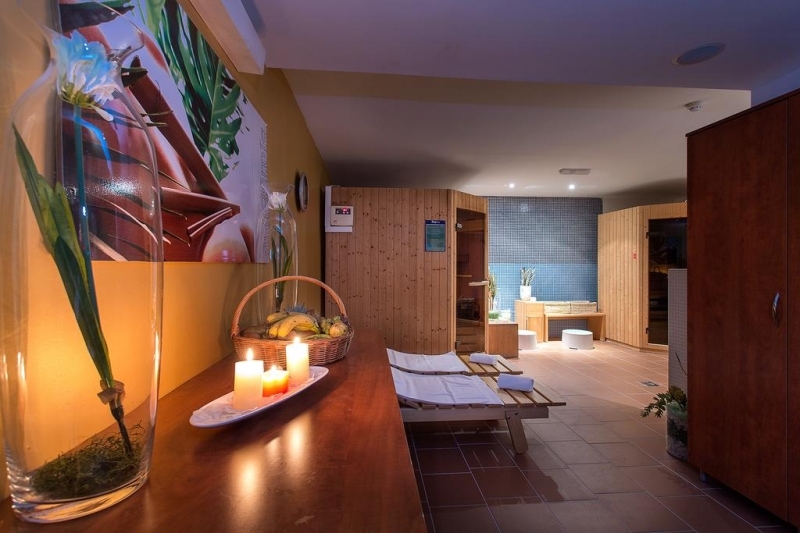 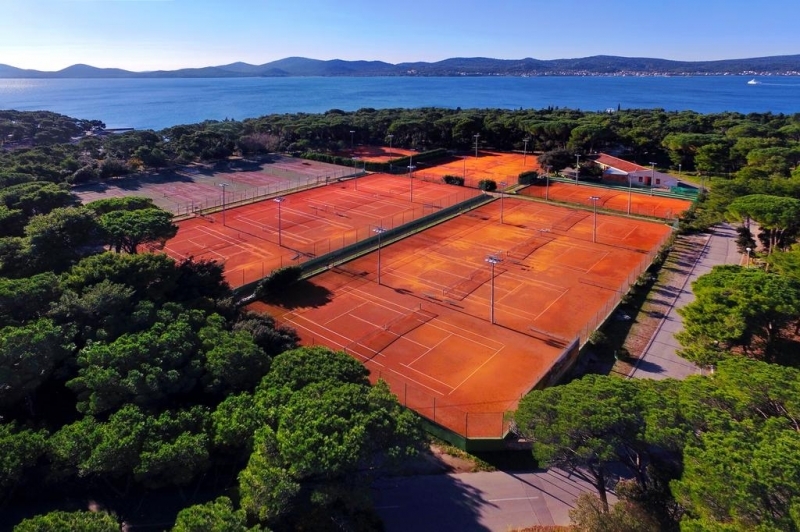 It is surrounded with stunning nature, sea, and pine tree forest as well as numerous facilities which satisfied guests use to complete their holiday in this unique resort. 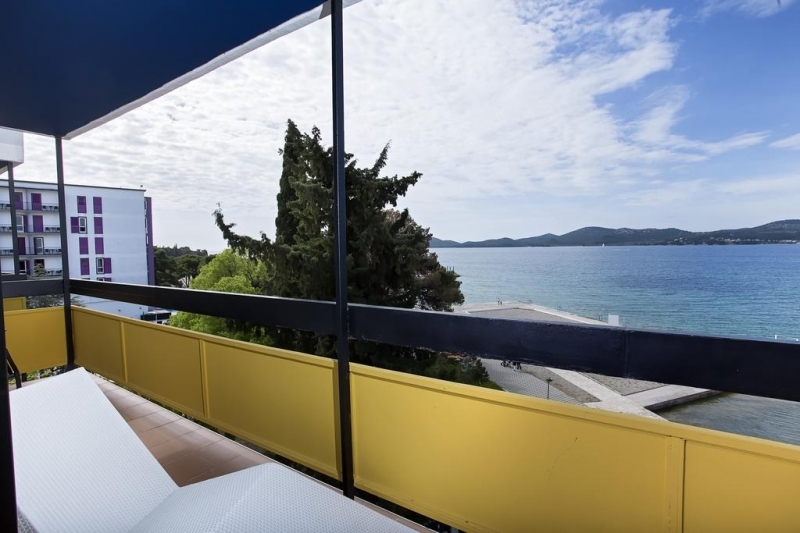 The Blue Flag which adorns all the nearby beaches tells you everything about the sea and beach quality. 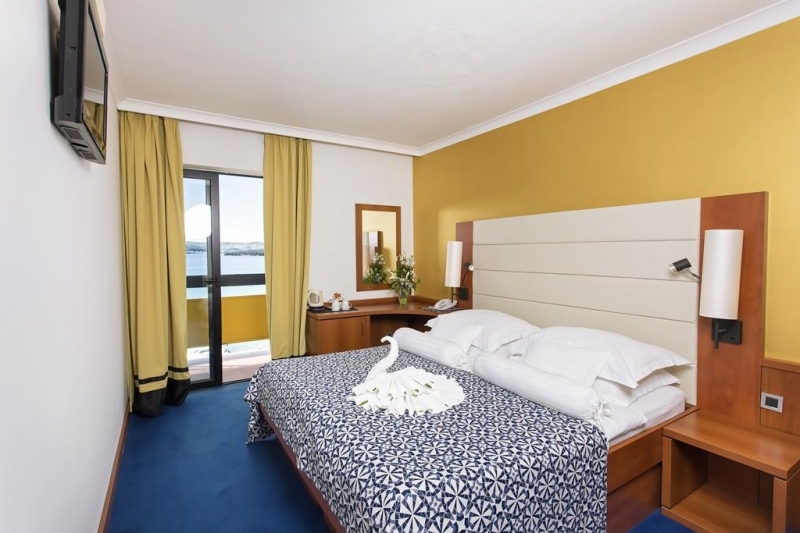 From 07 - 00 days before arrival, cancellation fees is equivalent to the value of three (3) nights. 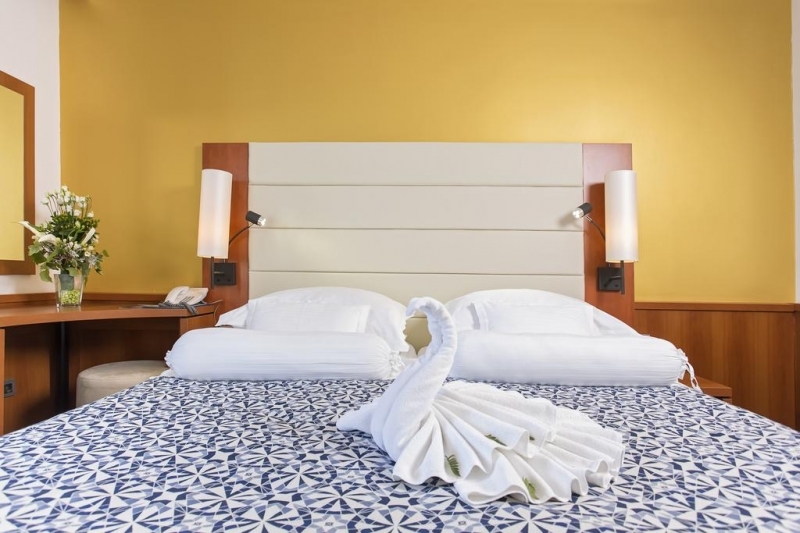 From 14 - 00 days before arrival, cancellation fees is equivalent to the value of three (3) nights.